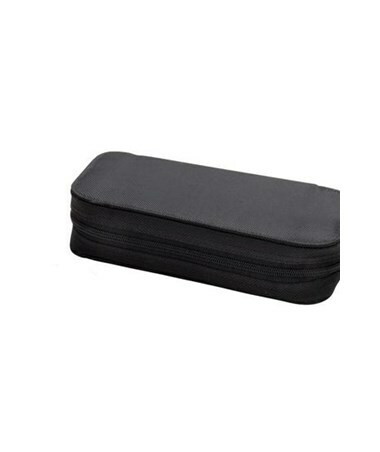 ADC's 5312 Dermascope Set (sold separately) comes complete ina heavy-duty nylon zippered case that holds and protects the instrument and a spare contact plate. Its portable and lightweight size make the dermascope a perfect choice for regular use. 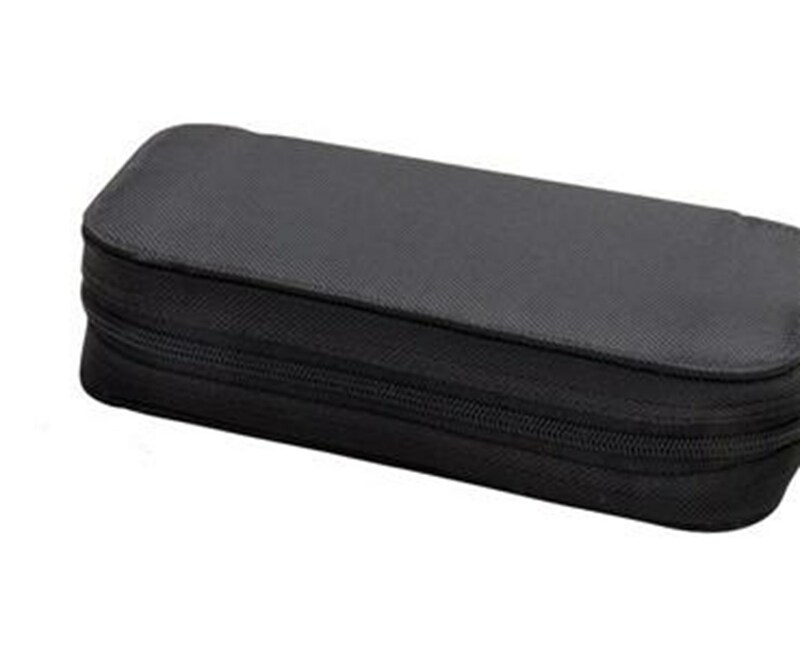 As with all ADC quality products, the dermascope case is the perfect accessory for the discerning physician searching for quality, convenience, and value. It is warranteed for one year to ensure your satisfaction and ultimate instrument quality. You can buy this item right now, online, in just seconds; simplyclick "add to cart" for hassle-free ordering at the lowest price!